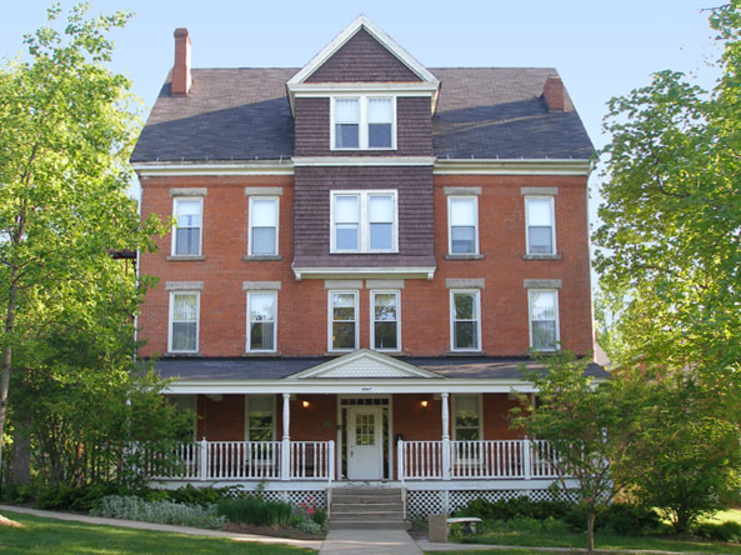 This beloved 1880’s era women’s dormitory, the oldest on the campus, has been rehabilitated for reuse as the Honors College dormitory. 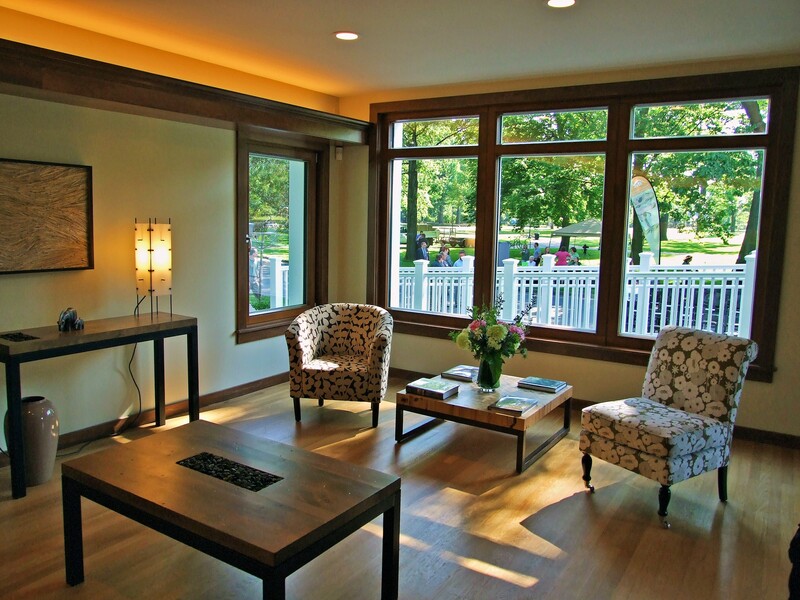 Upgrades include a restored front sitting porch, an attic-level study loft and fellowship space. 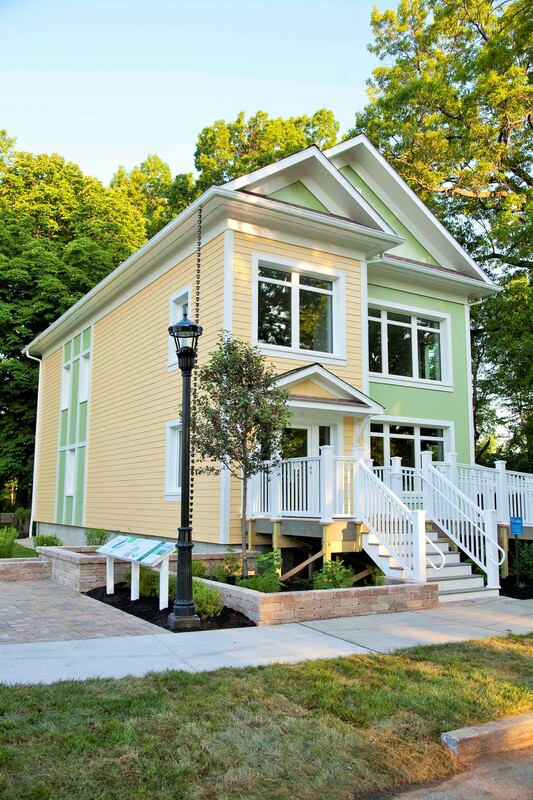 Conceived by the Director and staff of Cleveland's Natural History Museum, the PNC BANK Smart Home, was sustainably designed to be the "state-of-the-art" energy efficient home of the future. Architects, Doty and Miller along with contractor Chris Kontur of CPK Construction, conceived of the solution. 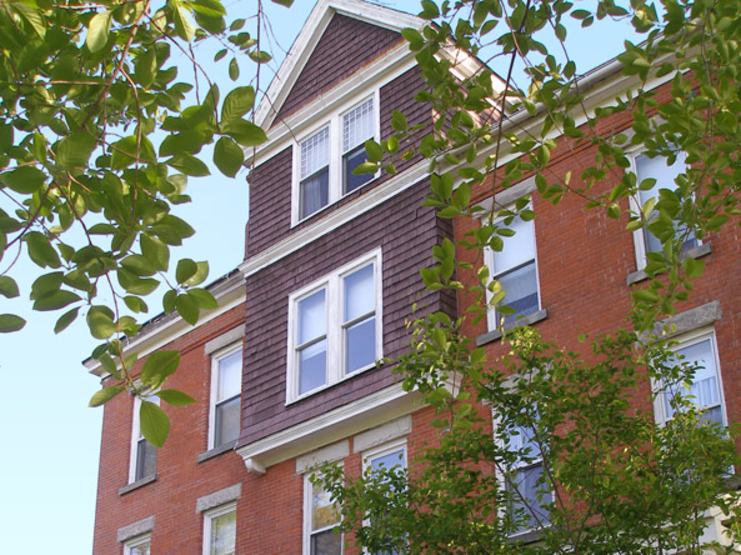 It was designed and certified as Cleveland's very first 'Passive House' as it met the highest standard of energy efficiency. It was built as an exhibit on the grounds of the Museum, and while on display thousands of visitors took tours of the property. After the close of the exhibit, the house was physically moved a mile away to it's new location. Together the new insulated concrete formed foundation along with the installation of a solar array completed this "Net Zero" home. 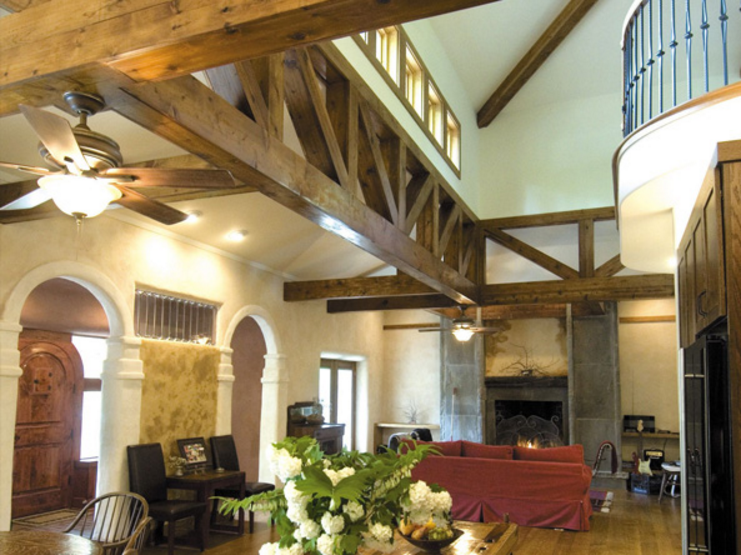 After completing a home for his family in Cleveland several years prior, the owner was transferred to Olathe Kansas, where he decided to build a new home. He called upon Bill Doty to fly out and visualize the new design for the "up-scale"neighborhood. Because this home would be the smallest on the block, Bill decided to place it on the lot at an angle affording the main view as a diagonal which gave a large presence to the home than if it were set perpendicular to the street. Another idea was to build a full story over the garage, which was a cost effective way of enlarging the image. The interiors were light and bright, as the center of the vertical circulation was capped by a "crows nest" room with 360 degrees of windows. 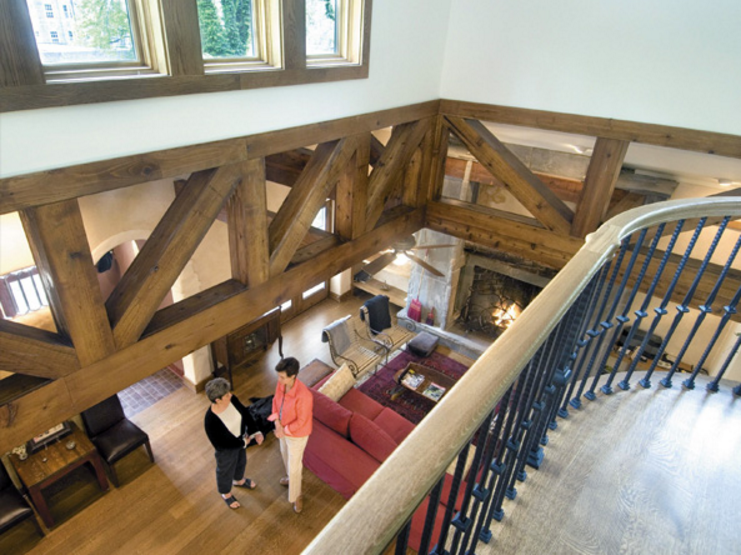 When Bill's client suggested he wanted to build one of the greenest homes in Shaker Heights, Bill jumped at the chance to help. 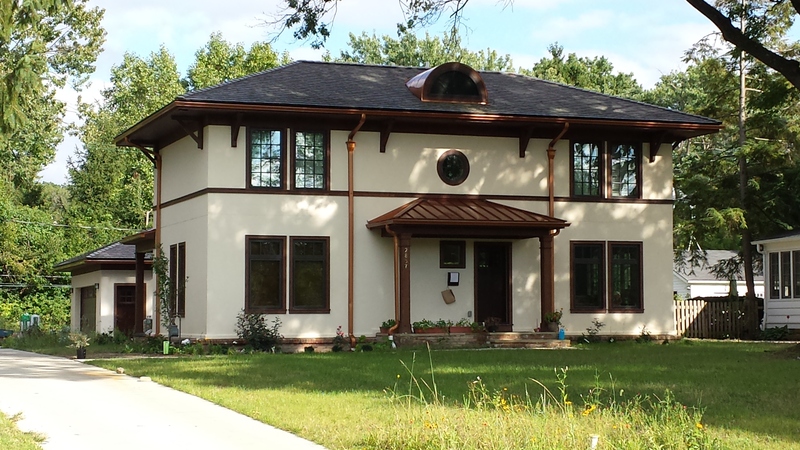 Not only is this home energy efficient, high performance and healthy, it was built in a neighborhood full of existing historically designed homes. 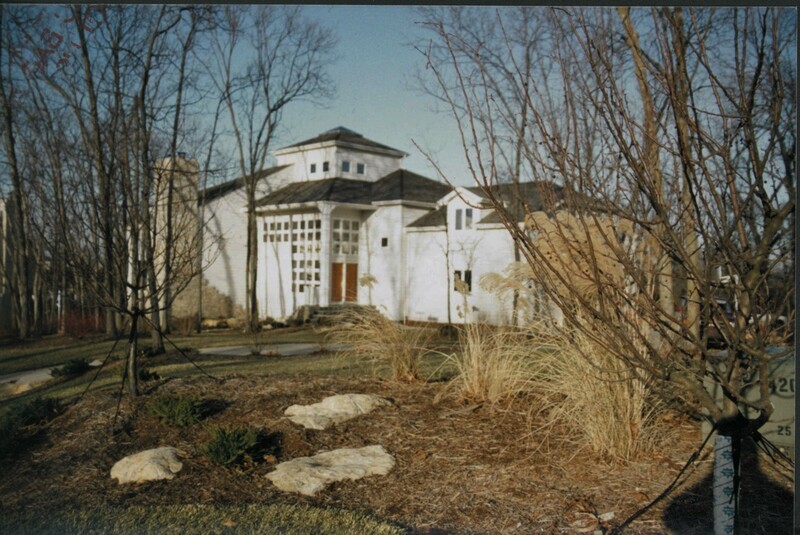 Our solution was a simple "Mission" style home, with the newest technology in geothermal heating and cooling, triple glazed windows, spray foam insulation, storm water capture all with an efficient and livable floor plan. It was also designed for family use where "Mom" could come and stay on the first floor with full facilities during her visits. A wonderful asset to the community and not built on a "greenfield" but as an "in-fill" structure. 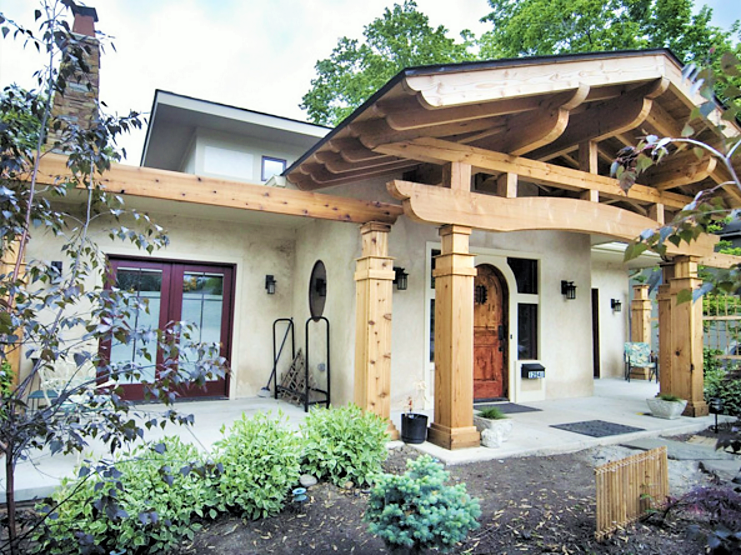 Bill and Chuck of Doty and Miller Architects combined their efforts to create Cleveland's first "strawbale" home. 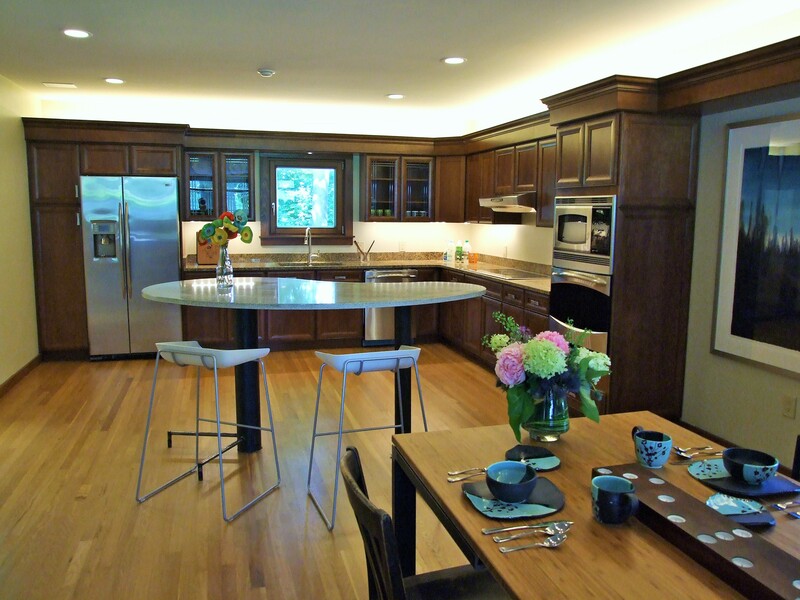 This charming and super energy efficient home is as it sounds. 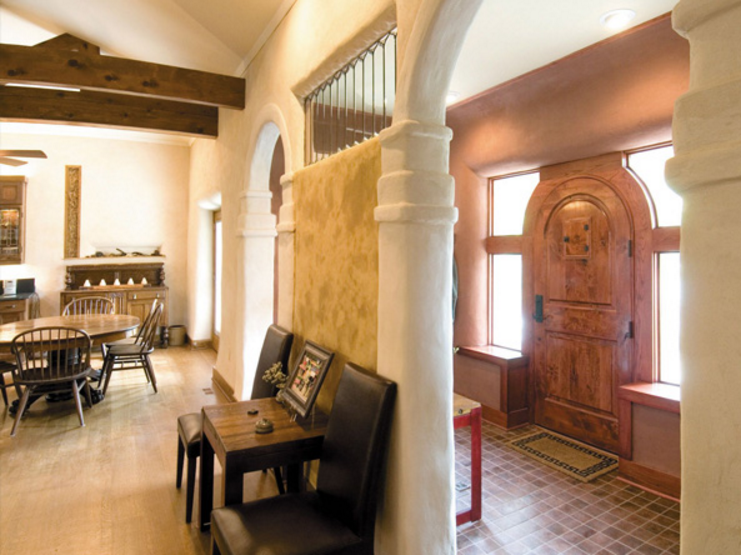 The main floor of the home had its walls built out of bales of farm straw, then plastered with breathable "Earth Plaster" which wicks moisture out of the straw. 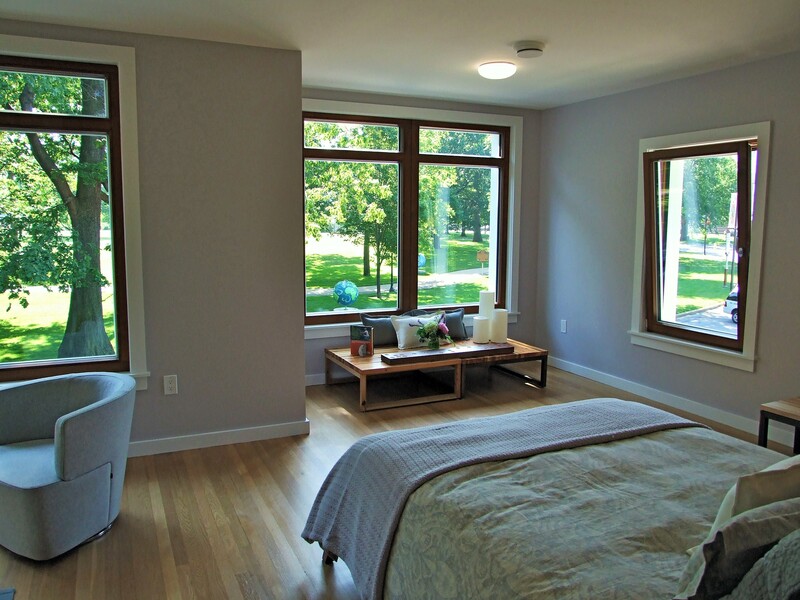 The density of the walls creates a cozy, warm, human feeling which is very quiet, for a home built on one of Cleveland Heights busiest streets.